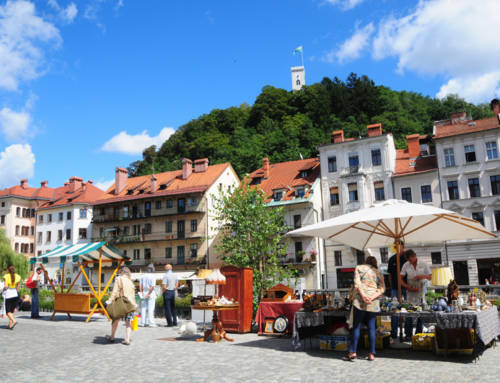 Have you been wondering where to buy traditional Slovenian foods and quality food products made in Slovenia? 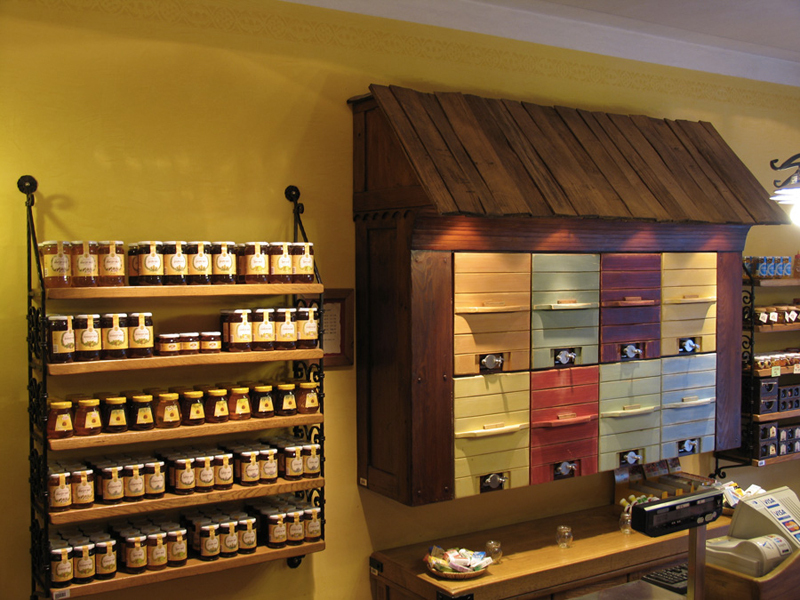 Slovenian beekeeping centre (distance from Urban hotel 26 km): in the village of Lukovica, run by the Slovenian Beekeepers’ Association, offers you an opportunity to learn about the history of beekeeping in Slovenia, taste and buy high quality honey and other bee products, and go on a bee and herb-themed nature trail. 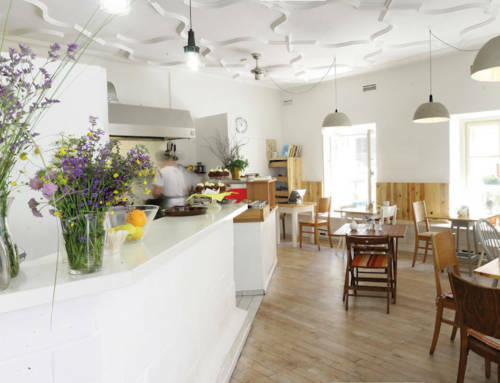 Stiška čajnica (walking distance from Urban hotel 12 minutes): tea room serves a variety of different teas, coffee, natural juices, and freshly baked pies, cakes and biscuits. 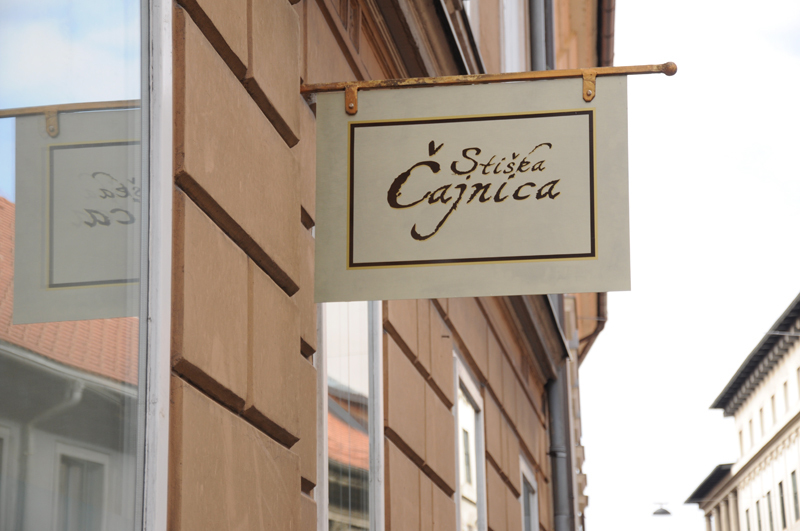 Stiška čajnica is a subsidiary of the Stična Cistercian Abbey’s herbal pharmacy, which carries on the legacy of the famous herbalist Father Simon Ašič, who lived and worked at the abbey and is well known for formulating numerous herbal products. 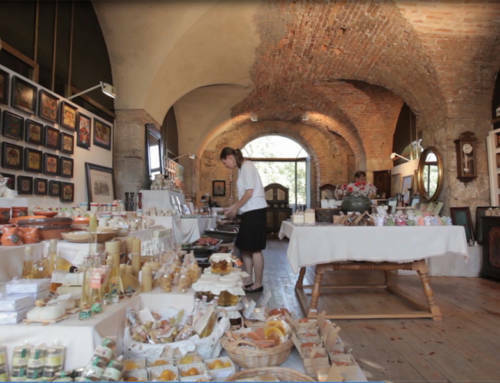 A part of the tea room, the so called ‘herbal corner’, is reserved for the sale of Father Ašič’s tea mixtures, tinctures, ointments, vinegars, books, etc. Güjžina (walking distance from Urban hotel 9 minutes): is a small bar-style restaurant offering traditional dishes of Prekmurje, an area of lowlands in the north-eastern part of Slovenia. 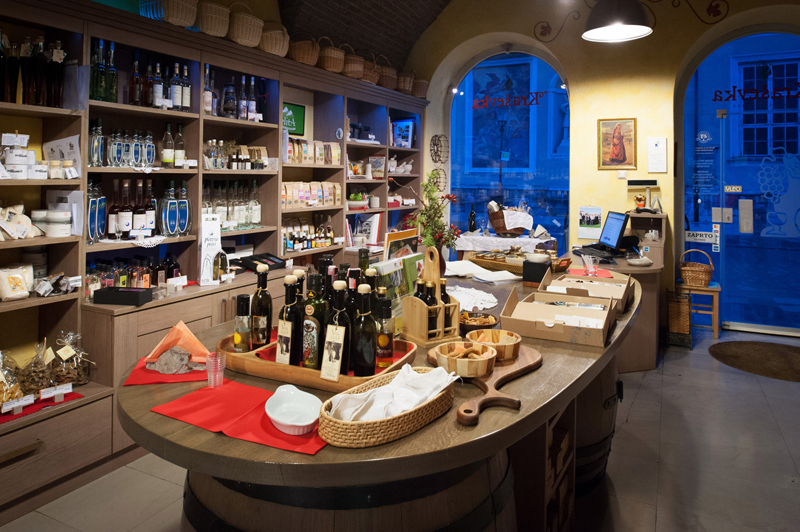 At Güjžina, you can taste an array of interesting dishes such as ‘bujta repa’, made from shredded and fermented turnip cooked with pearl millet and pork, a goulash-style stew known as ‘prekmurski bograč’, and a variety of other meat and vegetable dishes, matched with a wide choice of wines. 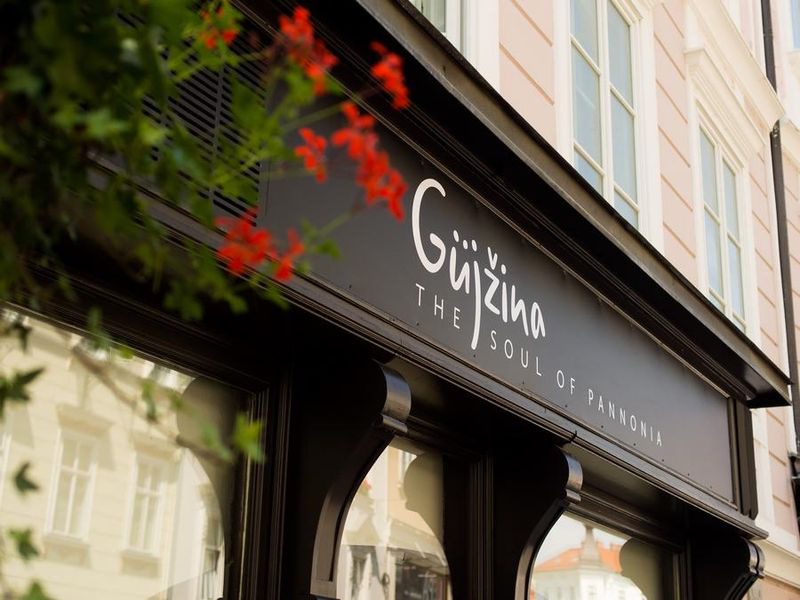 The restaurant also serves various desserts typical of Prekmurje such as the ‘prekmurska gibanica’ layered cake and vanilla ice cream with pumpkin seed oil. 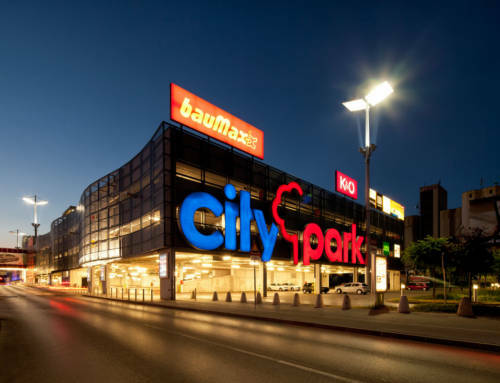 Medex (walking distance from Urban hotel 8 minutes): is a leading Slovenian producer of food supplements based on bee products and other natural ingredients. 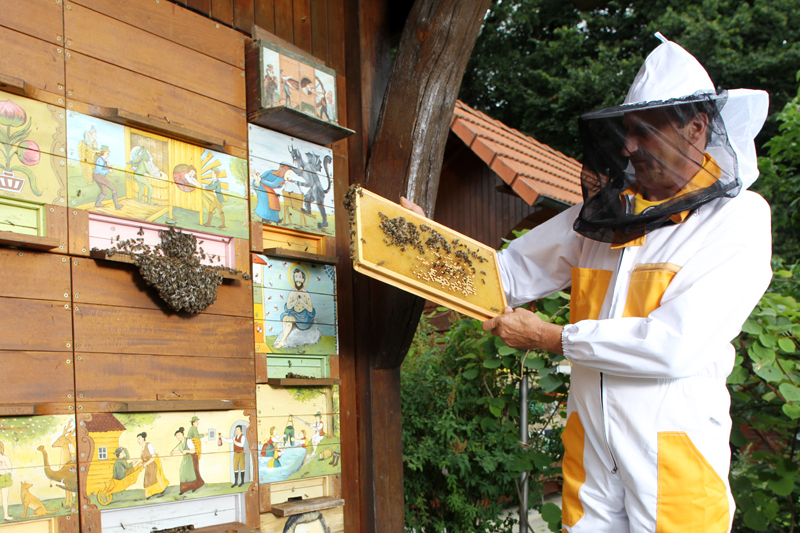 It collaborates with more than 2,000 different Slovenian beekeepers. 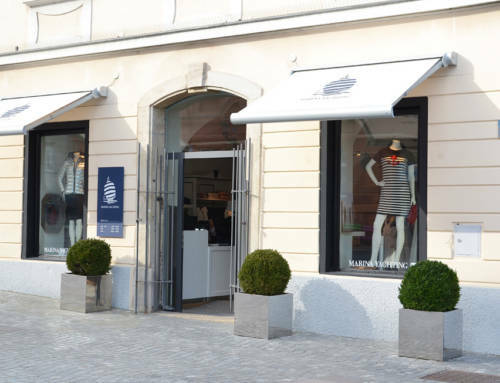 Kraševka (walking distance from Urban hotel 9 minutes): this shop, named Kraševka after the Slovenian region of Kras, which is well known for its unique natural attractions and culinary delights, sells homemade products from all Slovenian regions, and the region of Kras in particular.